Tell the story, that's all that anyone of us can do is tell the story of what Jesus has done in our lives. The Acts Church lives on, miracles still occur, Jesus lives! You can also fill out the form on our Contact us page. A visible battle raged between good and evil until her last breath. LuAnn's death from alcoholism seemed inevitable, but where she would spend eternity still hung in the balance, however; the demons that had plagued her for most of her life, were not about to sit back and give up the prize they had fought so hard for over the years. The demons relentless persecution had the saints on their knees in intensive prayer that triggered a powerful spiritual battle in her last days between God, Satan and their armies of angels and demons. This visible, spiritual battle for her soul turned into an unworldly daily tug of war from the beginning of her life to an ending that will have you knowing exactly who won the victory. This same spiritual battle being fought everyday for every soul that inhabits the earth. 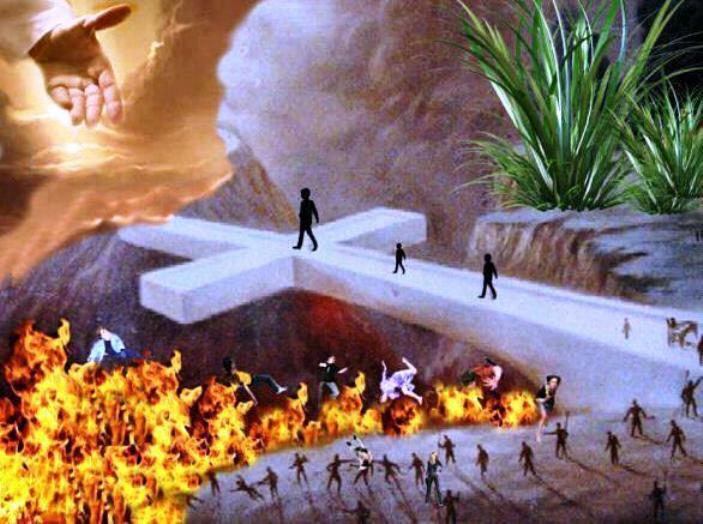 We need to wake up spiritually and understand the real dangers that try to ensnare every unsuspecting soul into a life that will lead to an eternity in hell.